Ok, not gonna lie. 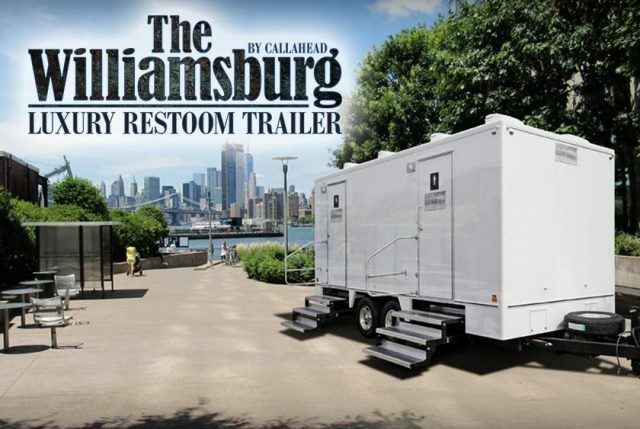 A dank porta-potty is the worst thing ever but is the Williamsburg luxury restroom trailer worth more than renting an apartment in Williamsburg? You be the judge.